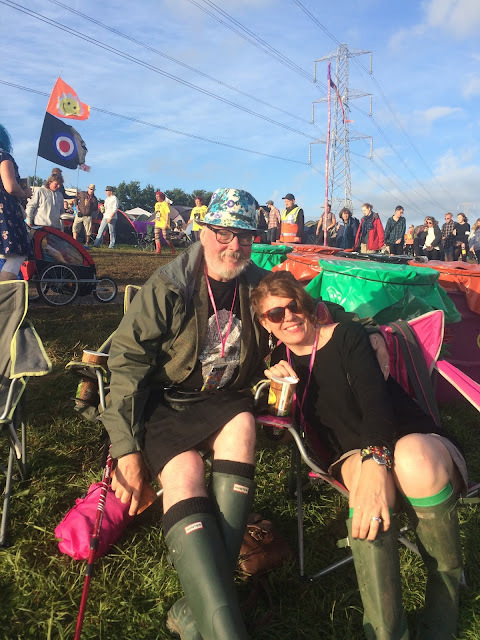 We are back from another epic Glastonbury, batteries recharged and home to the fabulous news that Andy will start SIRT radiotherapy treatment by the end of the month with a view to trying to make his inoperable tumours, operable. Focusing on getting to Glastonbury has got Andy through the months of gruelling chemo and we've come back determined to get there next year (when hopefully The Foo Fighters will play and Andy will meet his hero at last!). 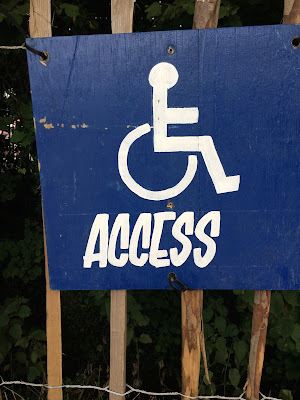 We really could not have made things work so well for us at the festival without the great support put in place by the Glastonbury Accessibility team. 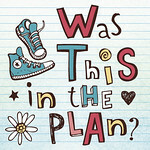 It's clearly something they take very seriously and much of this is down to the support and input they receive from charities and volunteers who are determined to drive change and help festival organisers think creatively about little changes that can make a big difference to people with disabilities. 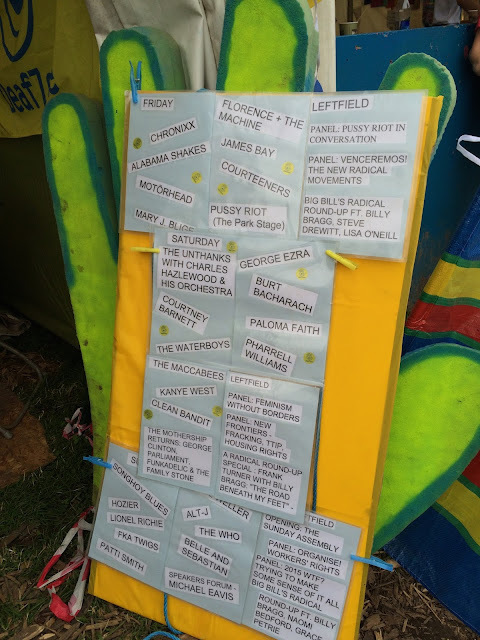 I got the chance to meet some of those charities and to see a side of the festival that I was only previously aware of as a casual (but interested) observer. This is headed up by Claire who works for most of the year handling the requests for access to Spring Ground campsite, 2 for 1 PA passes and access to viewing platforms. I certainly bombarded her with loads of emails prior to our arrival and no doubt I was not alone, but by filling the the forms she sent me and sending off copies of Andy's entitlement to Personal Independence Payments (PIP) we were able to camp in Spring Ground, the accessible campsite and bring a PA to support Andy during the festival. This just made all the difference for us - our campsite was easy to get to and a little oasis of calm with it's own unique vibe. There were loads of disabled loos, showers, a changing places unit with hoist and the pitches for camper vans were clearly defined so no bunfight for space. The crew running Spring Ground were so helpful and friendly, helping unload new arrivals from shuttle buses and providing extra hands to pitch tents and set up camp. 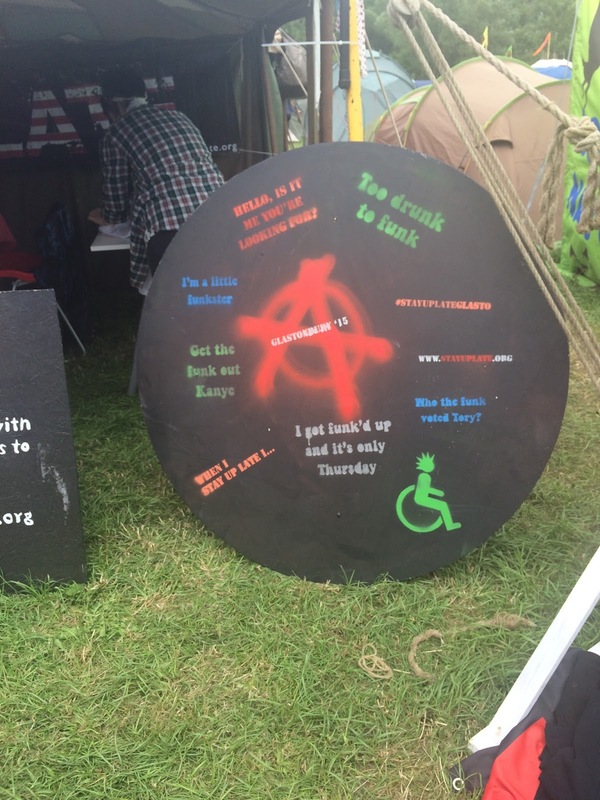 Attitude is Everything is a charity pushing venues to think beyond their legal obligations for accessibility and through working with the Glastonbury team for 10 years they have made some changes that are becoming the benchmark for other big events. I was taken on a tour of accessible Glasto by Gideon Feldman, Senior Project Manager at Attitude is Everything. During the festival one of his roles is to tour the site each morning, armed with a roll of gaffer tape and a stock of laminated signs, checking on signage and identifying any issues that need to be sorted by the onsite staff. By taking onboard the input of the Attitude is Everything team the festival has been able to think about some realistic solutions which make the festival accessible not just for attendees but for acts and festival staff too. It's the little things that are making a big difference, like pushing for power sockets on viewing platforms so that chairs and pumps can be recharged, an increasing number of viewing platforms and areas, not just at the music stages but all around the festival site, more and more accessible loos, stewarded cut through routes to avoid the big crowds and one of the best adaptations I saw all weekend, encouraging the provision of wheelchair accessible bars - genius! Attitude is Everything provide 15 volunteer stewards at Glastonbury and they are also involved in the pre-festival training of staff along with Claire form the Glastonbury team. Last year they awarded the Micheal & Emily Eavis with the Gold Standard of their charter for best practice for their commitment and proactivity towards making Glastonbury festival as accessible as possible. Spring Ground campsite is clearly the hub of accessible Glastonbury, with it's showers, loos, a changing unit for those using hoists, charging points, medicine fridge but also little touches that bring the festival a little closer - a late night campfire, a hot water urn and the provision of treatments and therapies on site so that festival-goers don't have to traipse all the way to the healing fields for a reviving massage. The Deafzone team provide sign language interpreters for stages across the festival as well as sign language lessons while they are on site. I was too embarrassed to practice my very basic BSL/Makaton/Sign Supported English mix with them, these guys are amazing and so enthusiastic. They also want to push boundaries and make sure that by offering a full range of BSL interpretation services the festival can become more and more inclusive. Their dream is to have interpreters on the main stages, at the moment they are only able to stand on the viewing platforms which does mean that deaf people can't get down and mosh with their friends at the front of the stage. They told me that their vision is to have hearing loops and closed captioning on the stages so that the music can be brought to everyone. A big success has been the Cinema tent where many of the films have subtitles or BSL interpreters, I had planned to go along to the 2am showing of the Rocky Horror Show where the BSL interpreters were going to be in full Frankenfurter get up while signing but unfortunately lure of Arcadia was too much that night. 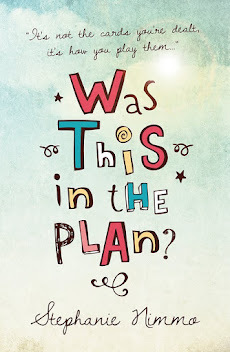 Stay Up Late - "Why must I miss out on all the fun because my carer is now off duty?" 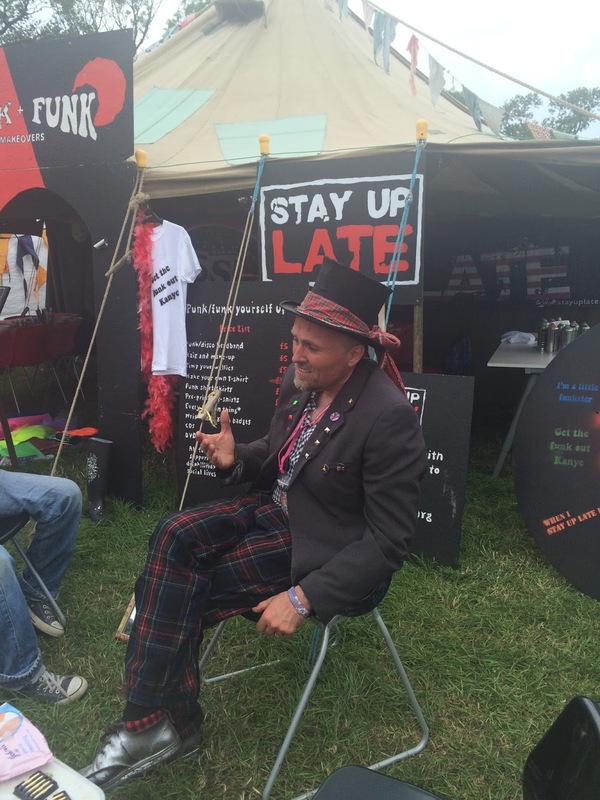 A Glasto first this year as the team at Stay Up Late had their own dedicated space offering punk makeovers. The Stay Up Late crew were staying on the Spring Ground Campsite and they were true to their word, staying up late - in fact when I met them while doing my tour of accessible Glasto with Gideon they were all nursing hangovers. 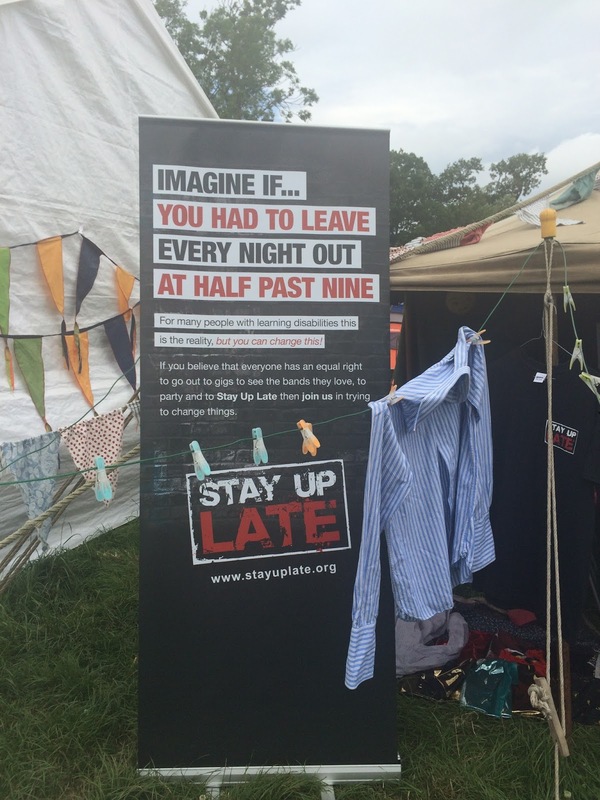 Stay up Late is all about promoting social lives and proper choice for people with learning disabilities( including the Gig Buddies scheme to take people to gigs and festivals). What these three organisations;Attitude is Everything, DeafZone and Stay Up Late, are all about is challenging and pushing, not just accepting tokenism. As Gideon told me, this year, there is now an accessible compost loo - after all, just because someone has a disability doesn't mean they don't have an opinion about other issues and why can't they engage - a disabled compost loo becomes a symbol of change, in the same way that some of the bars have now built a wheelchair accessible area (the one I saw was slap bang in the middle of the bar area not on the end as an afterthought). And DeafZone told me about a couple who had been delighted to see a subtitled screening of the film Gravity last year as it meant , with one of them being deaf, they could both enjoy the film together. The more accessible the festival, the more those who are able to come along become the weighty advocates,wanting to do more and more and pushing the boundaries for what is possible to put in place. In many cases the solutions are simple and quite cost effective - an accessible route to some of the areas to avoid the crowds is easy to put in place, running shuttle buses to some of the main areas costs more but as Andy said, not using his energy to get around bought him many extra hours of late night dancing, which is what it's all about really. Accessible cut throughs - have you ever tried negotiate a Glasto late night crowd in a wheelchair? Lowered bars - bloody genius! 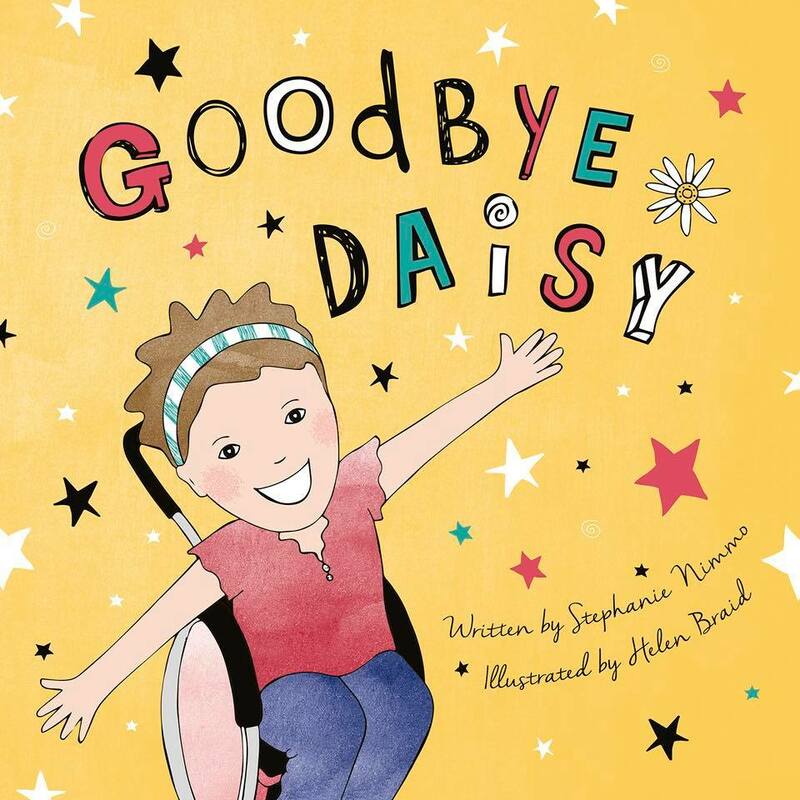 Very early on when Daisy was little we decided that we did not want to just survive, we wanted to thrive - life wasn't just about hospitals and Daisy as a disabled child, it was about her having a life as a little girl. And this is how we live now that Andy has cancer, it can't take over our lives, we have to have a life too. 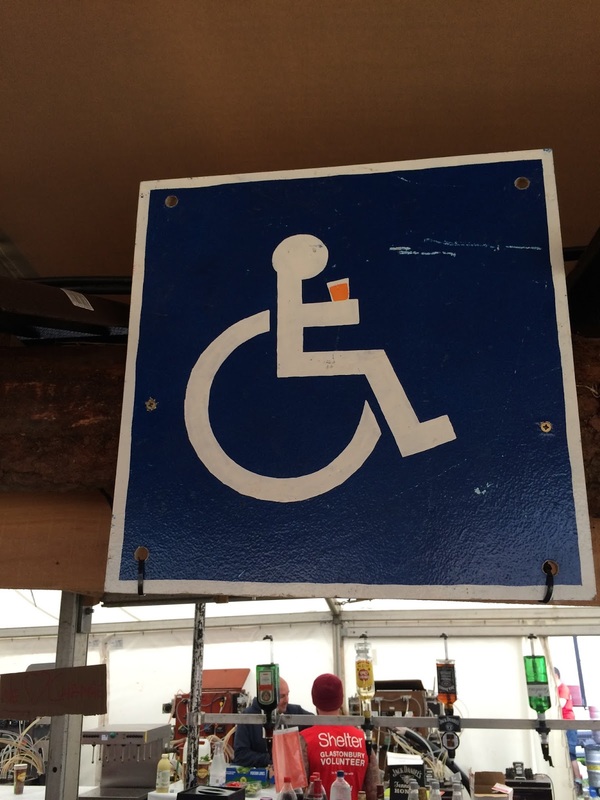 Thanks Glastonbury for reminding us that there is life beyond disability. there's some great smaller festivals out there too. Shambala is fantastic, lovely, crazy, good access wise and good music too - I'll be there this year but not with my Stay Up Late hat on, although I will be getting my kids to Stay Up Late!